Spring is finally here! 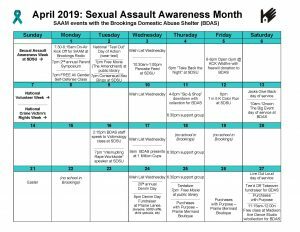 Click on the link for lots of great information about what has been going on at The Network as well as upcoming training, meetings, etc. The next meeting of The Network membership will be May 6th from 1pm to 5pm at the AmericInn in Chamberlain. To register to attend, please email Kathy at kathy@sdnafvsa.com or call 605-731-0041. 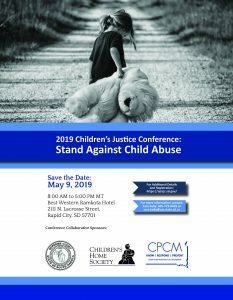 The South Dakota Housing Development Authority will be offering it’s annual statewide Homeless Summit on June 18th & 19th at Arrowwood Cedar Shore Resort in Oacoma, SD. 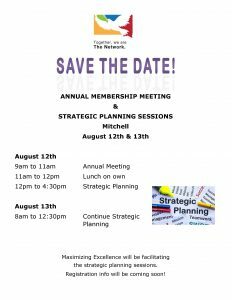 Agenda and meeting information will be coming early spring.